What if you could go into a store, grab what you want and leave? No lines, no waiting, no… cashiers? 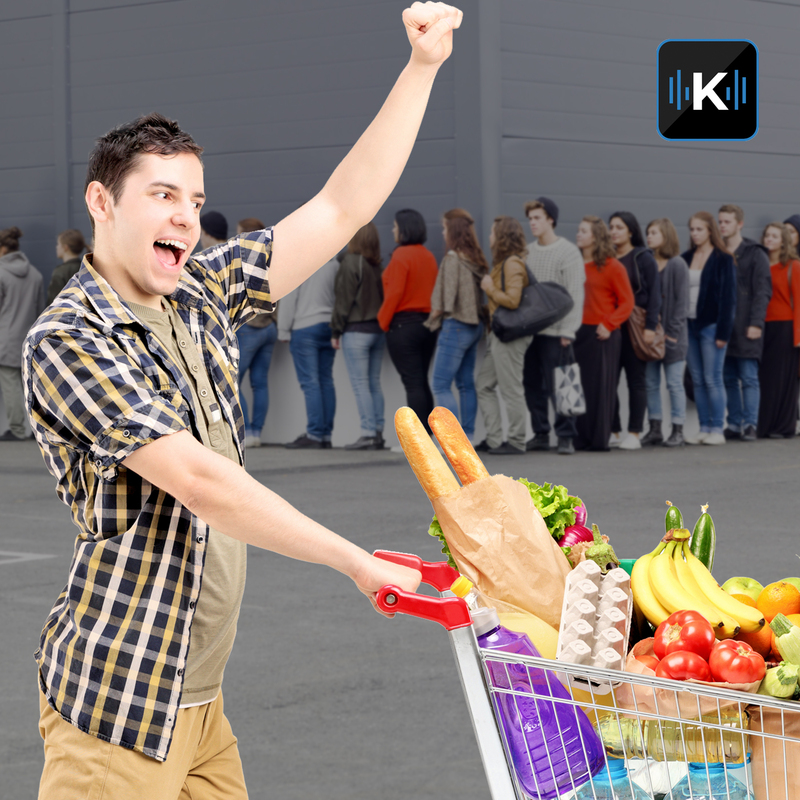 In this episode of Komando on Demand, Kim looks at Amazon Go, the future of shopping technology, and how AI and Algorithms are changing the way you shop. It looks like shopping in a brick-and-mortar store is going to rock again.